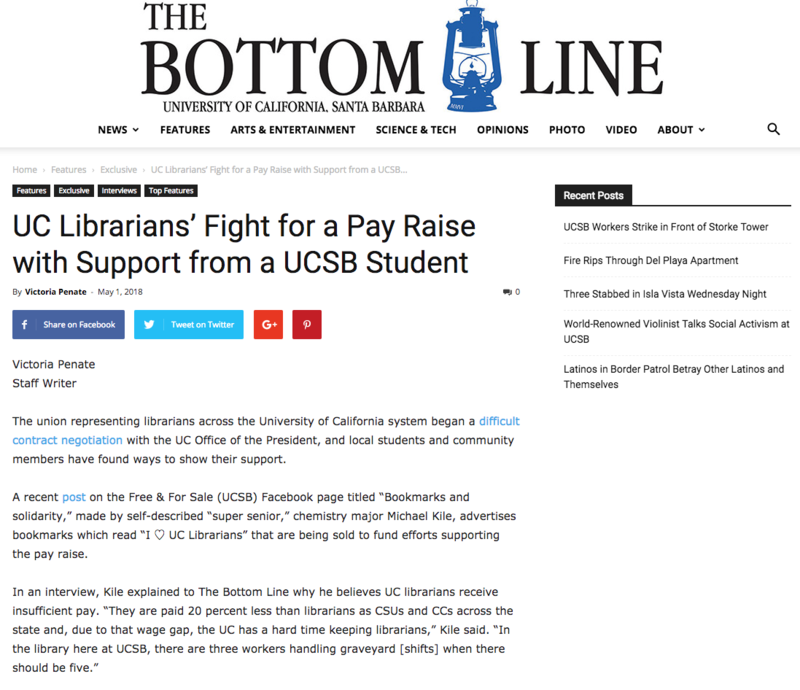 Stirred by news that UC Administration stated that academic freedom is “not a good fit” for academic librarians, The California Conference of the American Association of University Professors (CA-AAUP) and the Council of University of California Faculty Associations (CUCFA) issued a Joint Letter in Support of Librarian Academic Freedom, which was sent to President Napolitano and the UC Board of Regents. 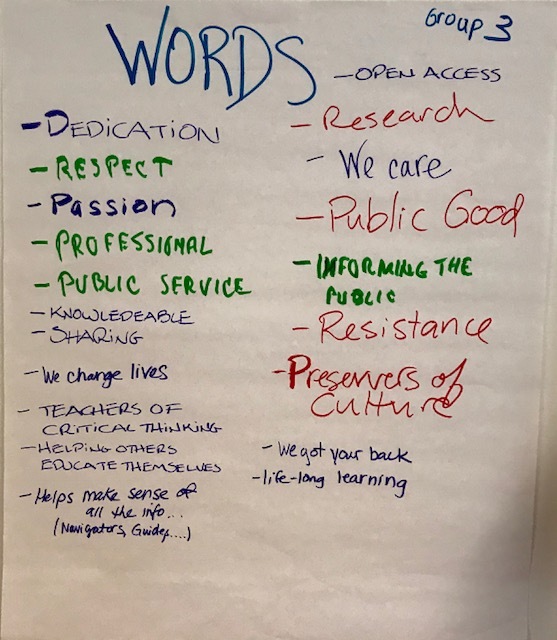 The full text is below. 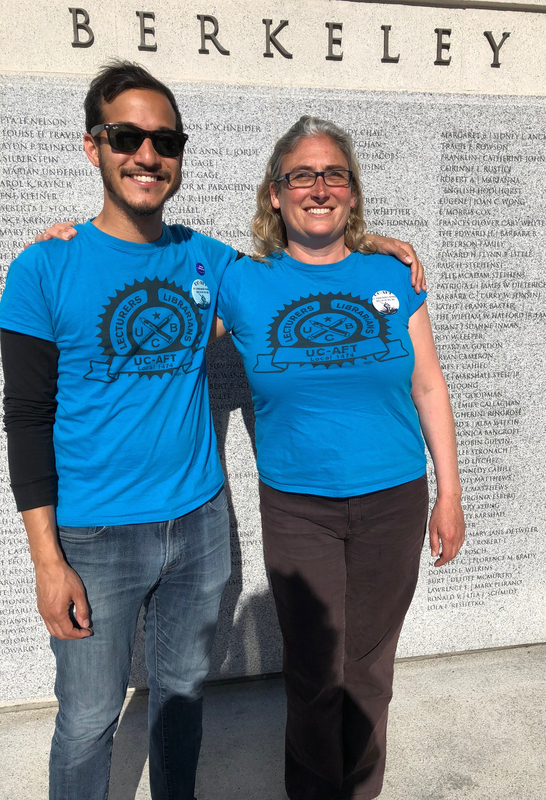 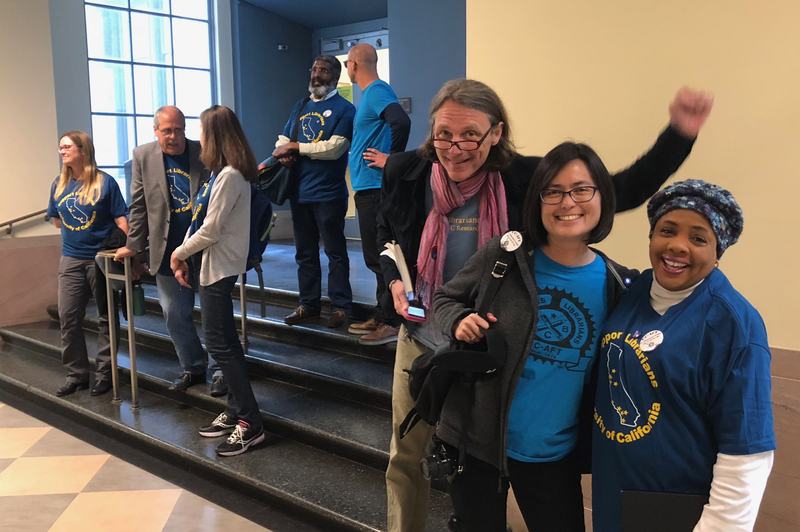 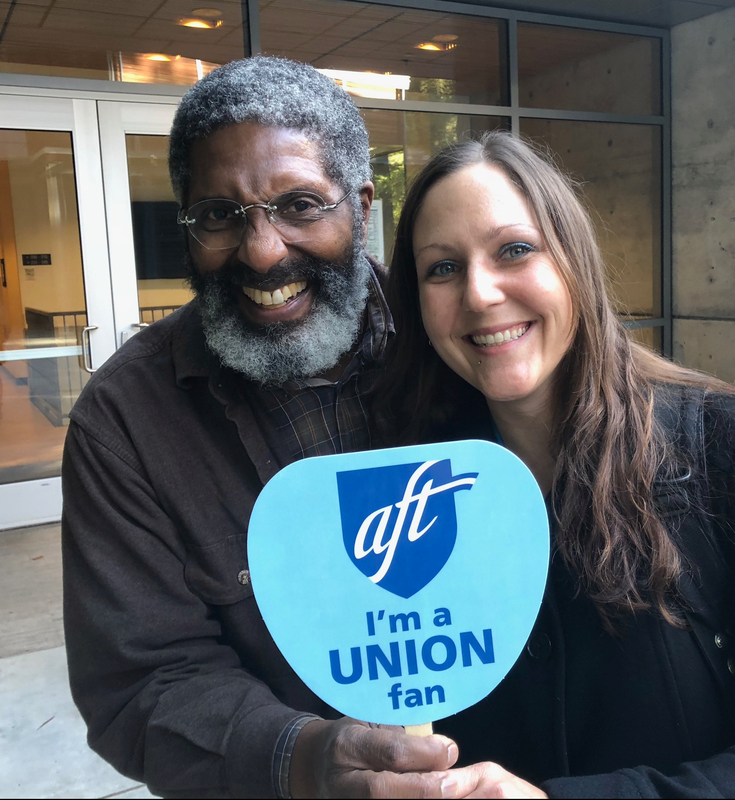 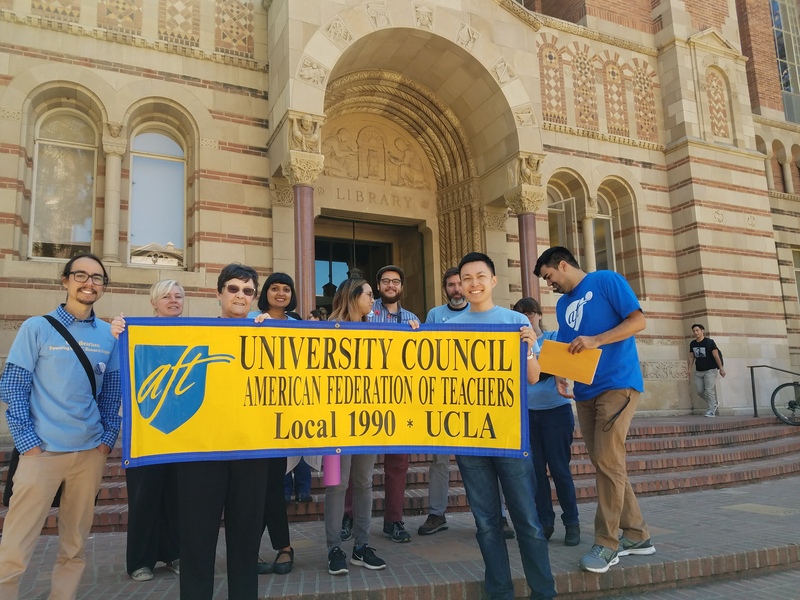 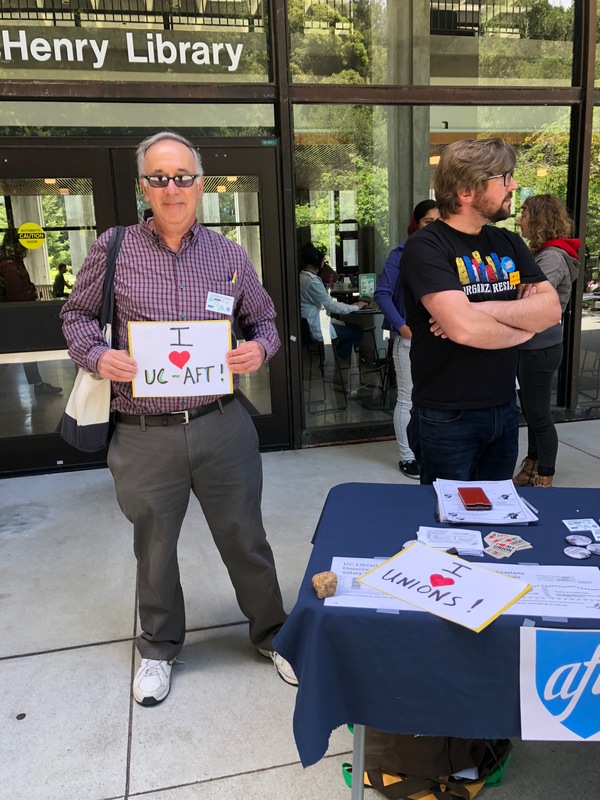 If you agree with our friends in AAUP and CUCFA, please sign our petition and show your support. 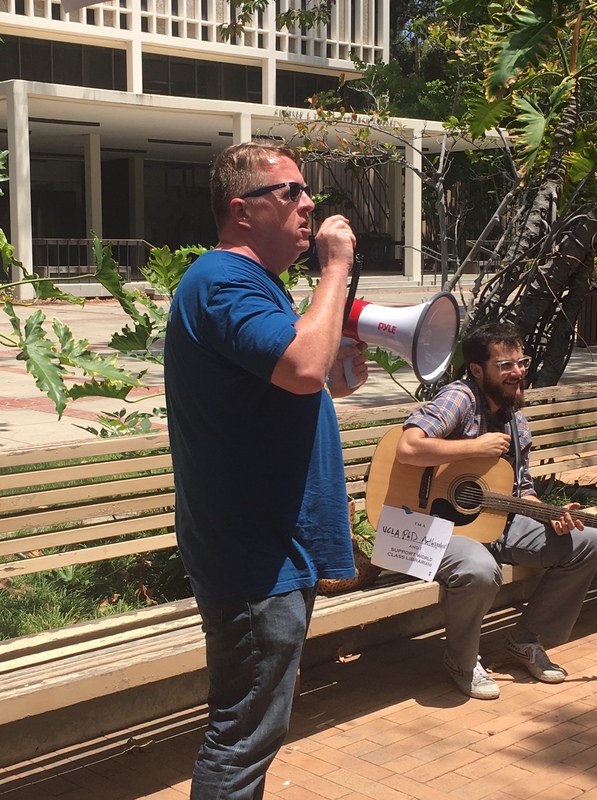 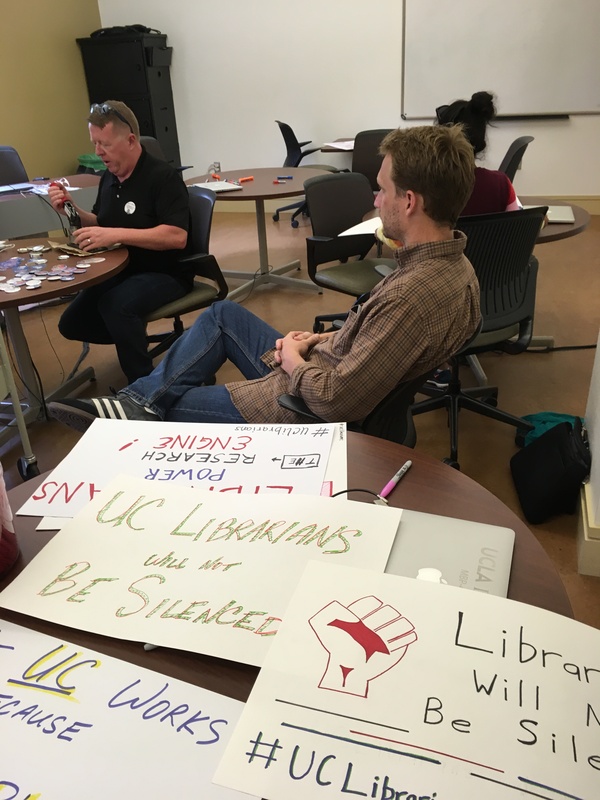 Stand up for academic freedom! 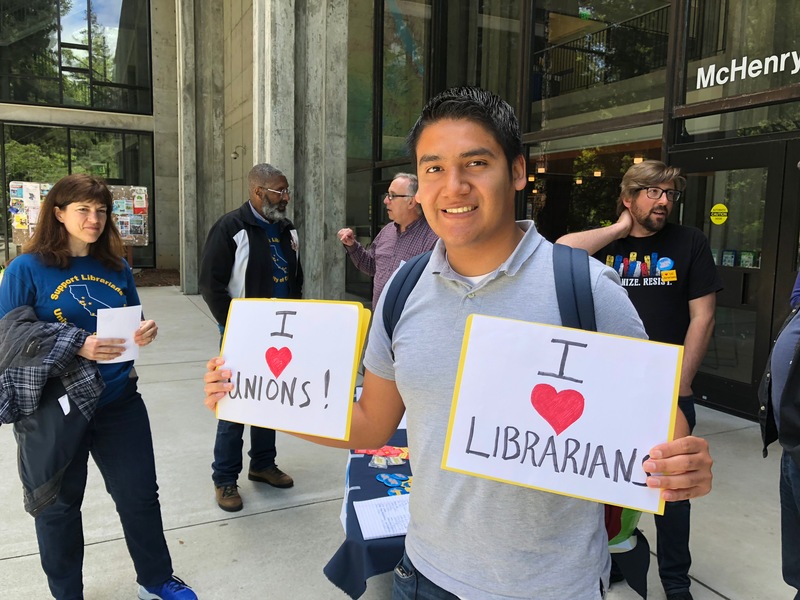 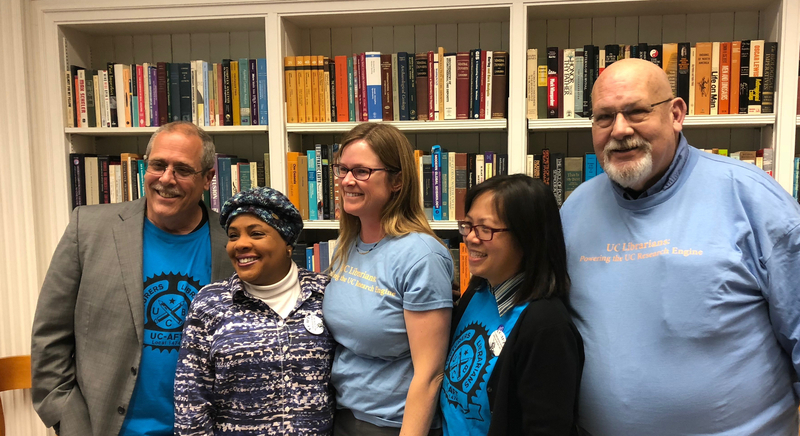 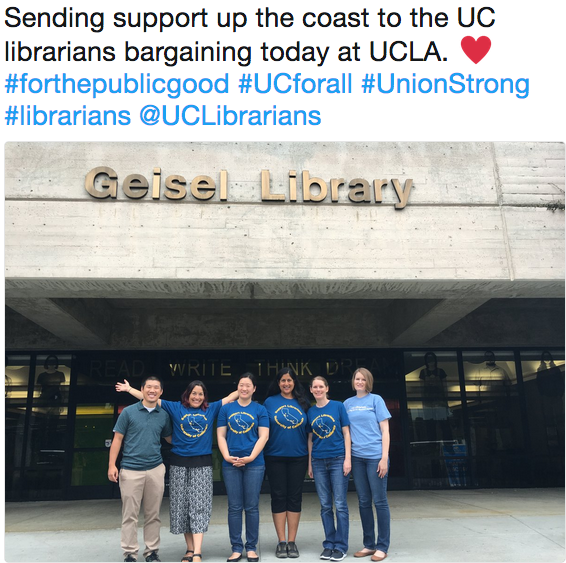 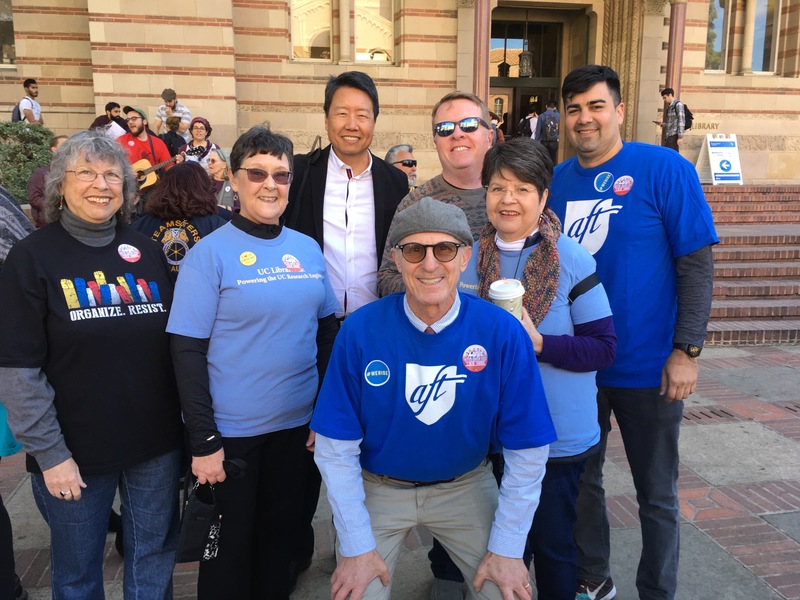 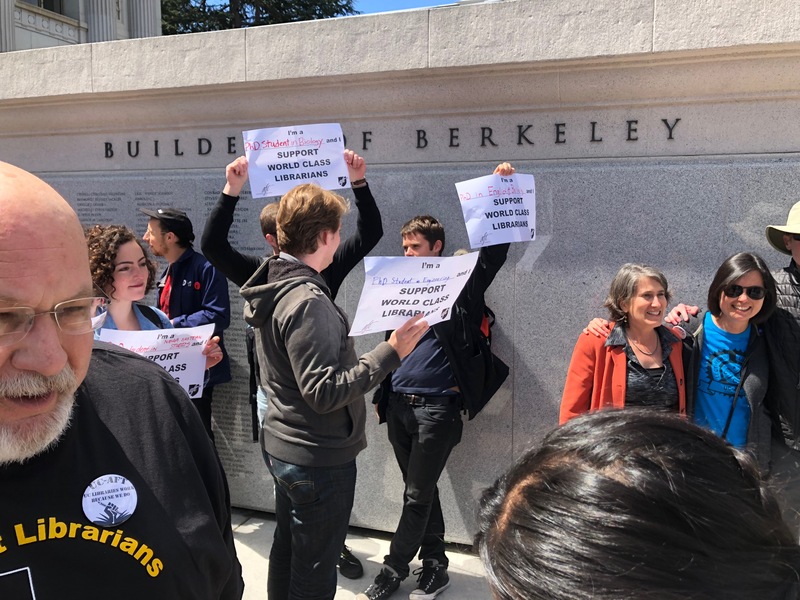 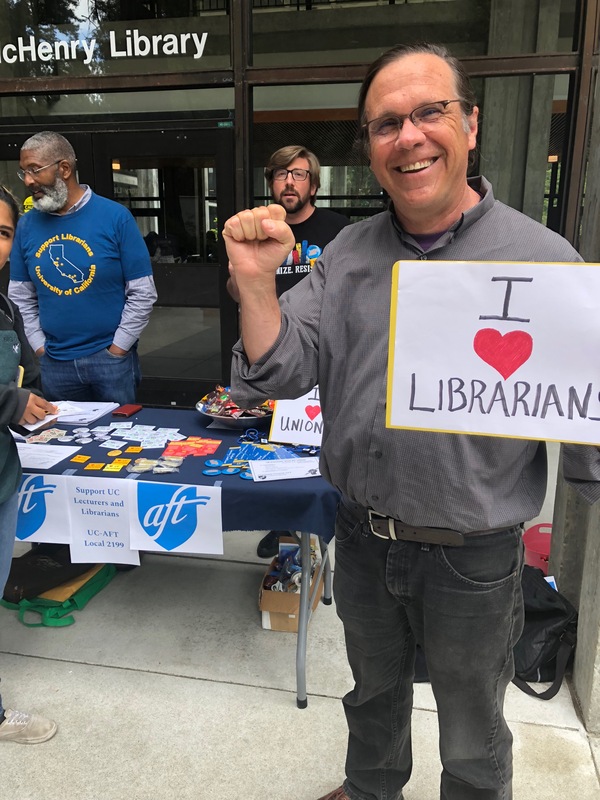 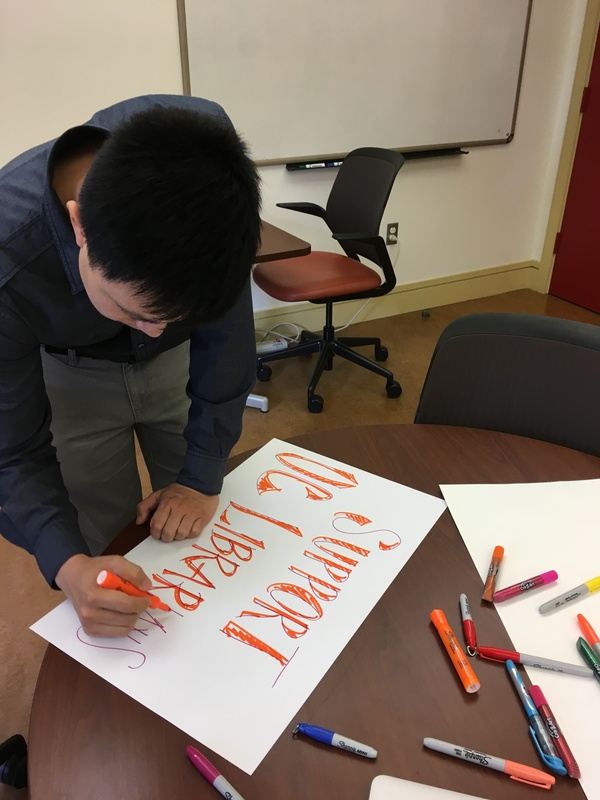 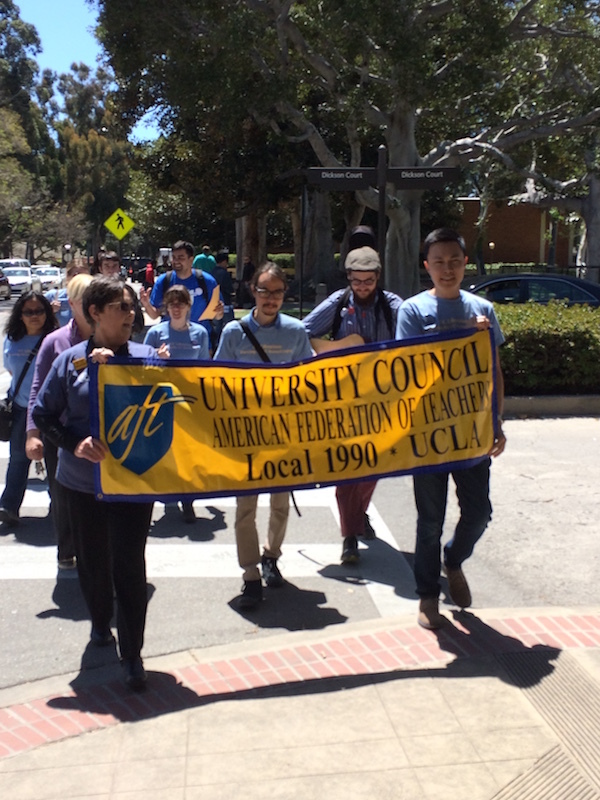 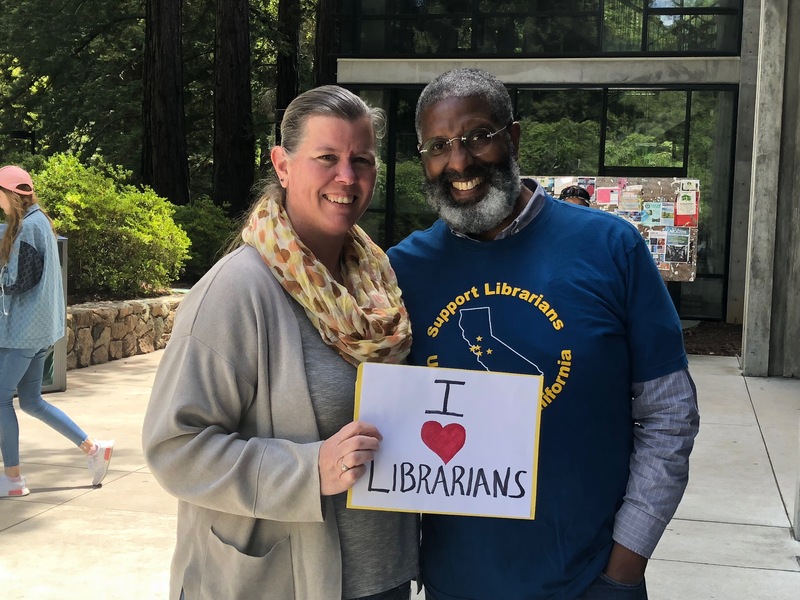 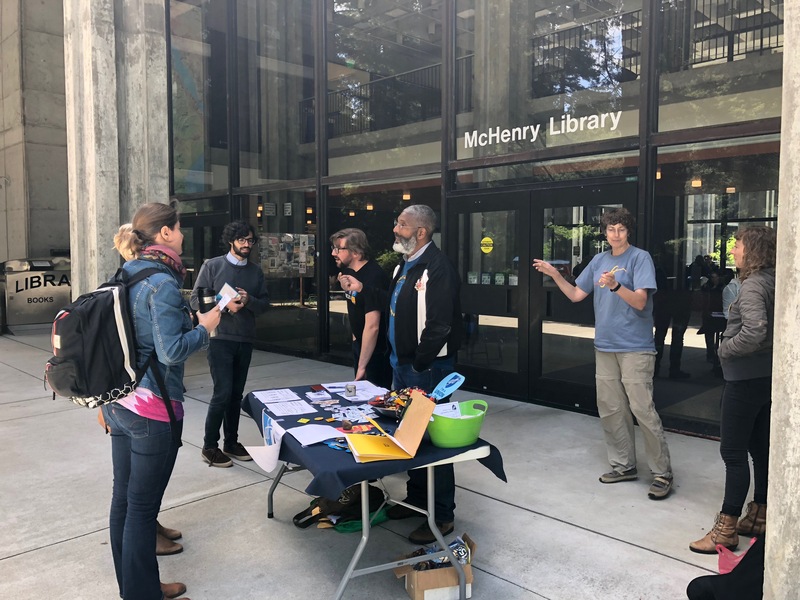 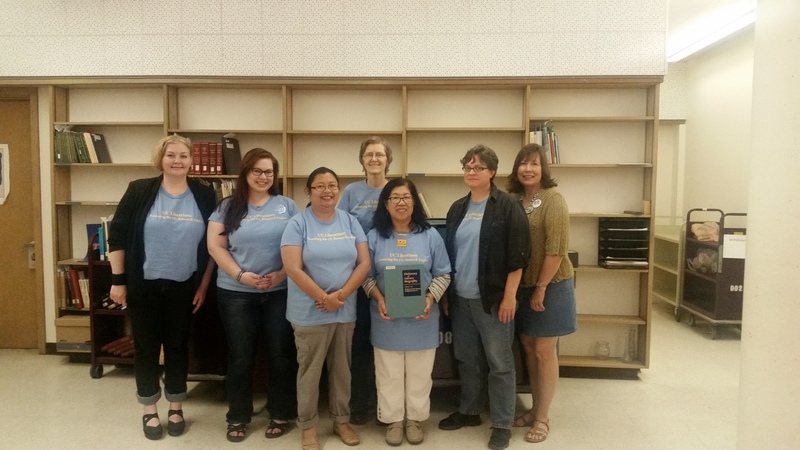 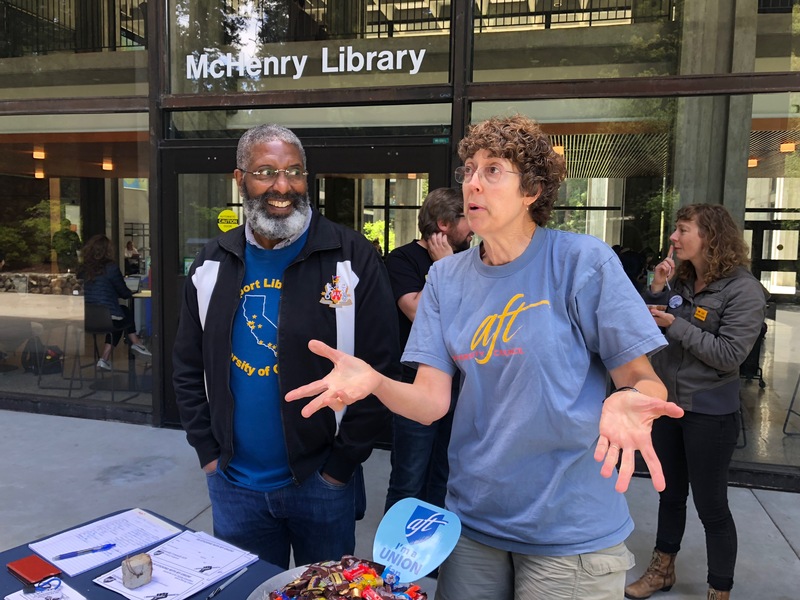 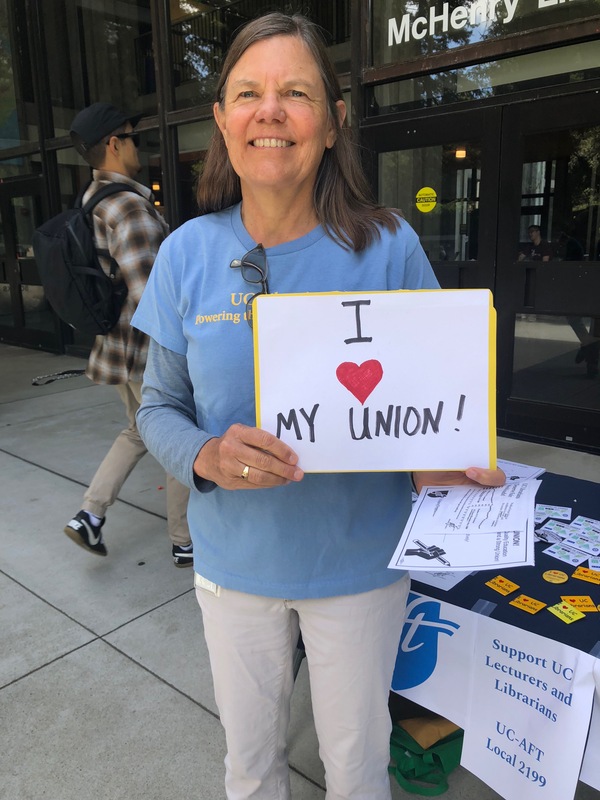 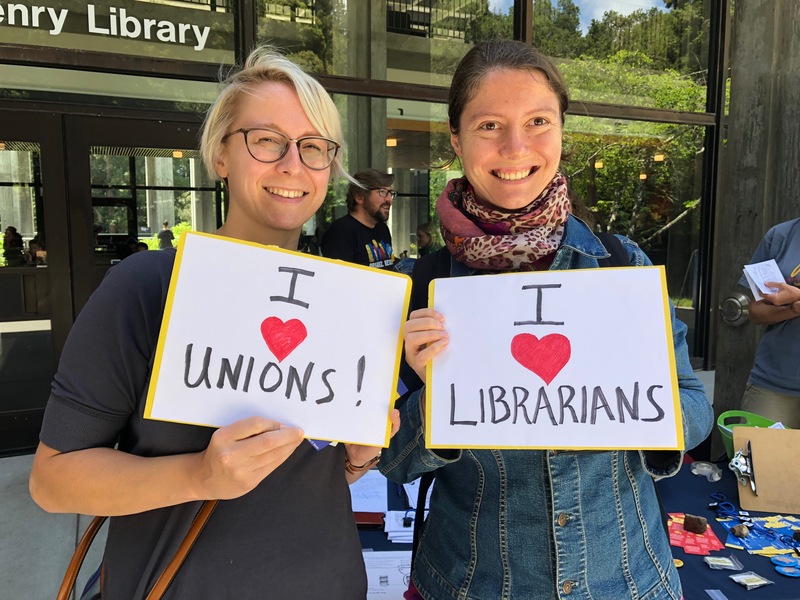 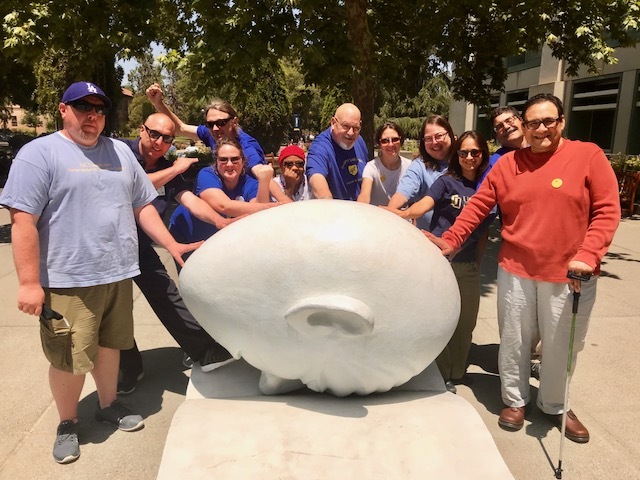 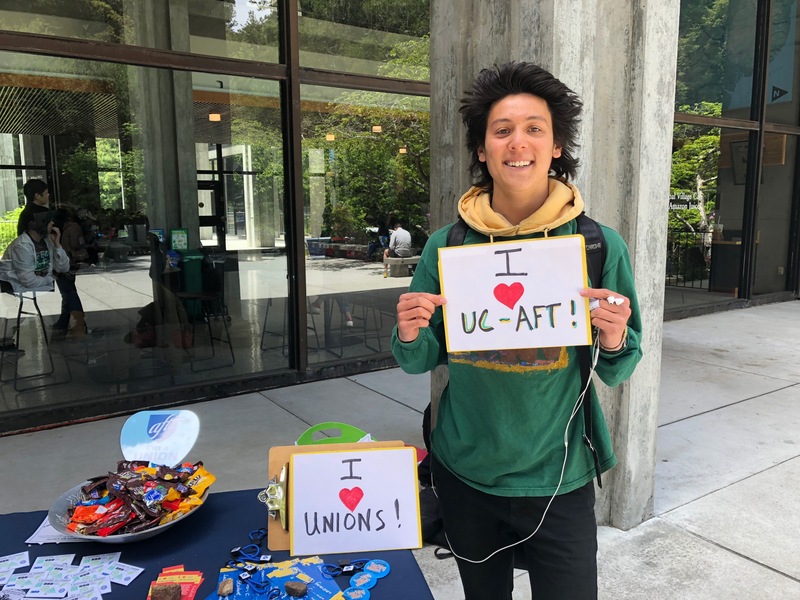 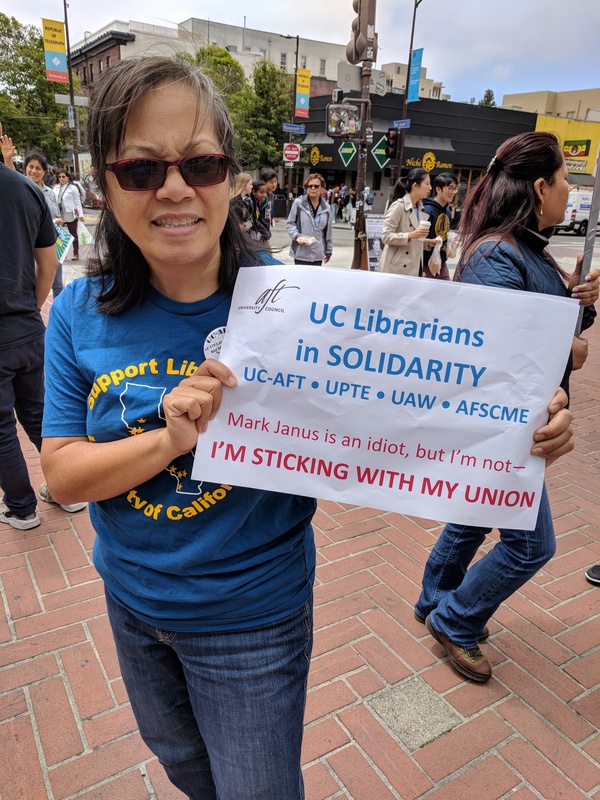 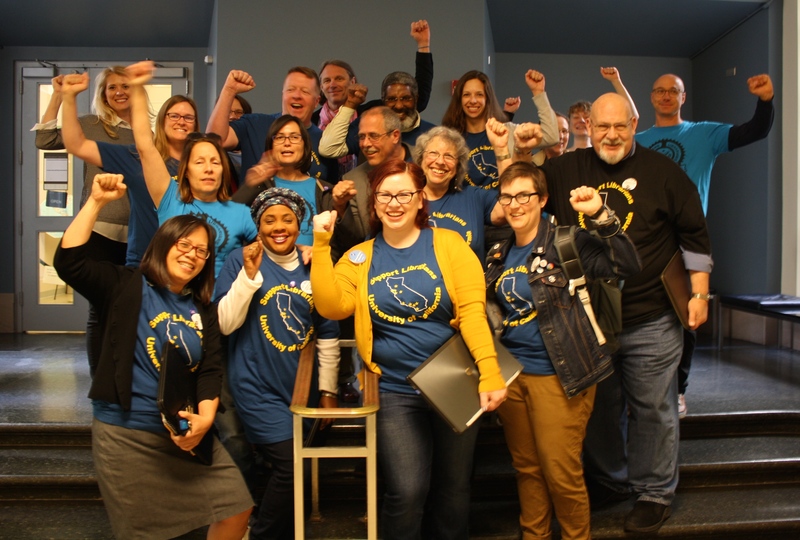 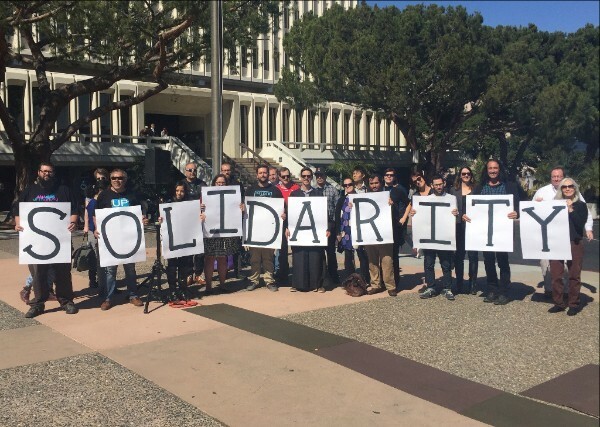 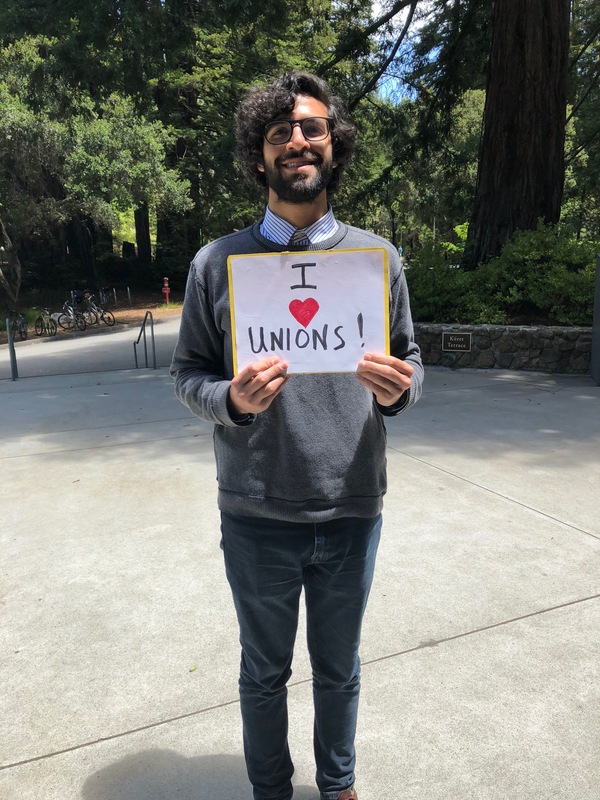 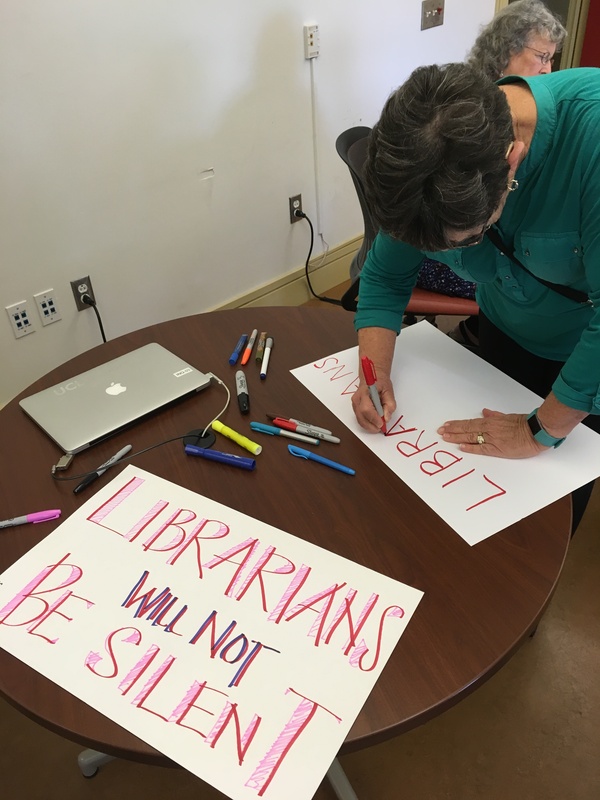 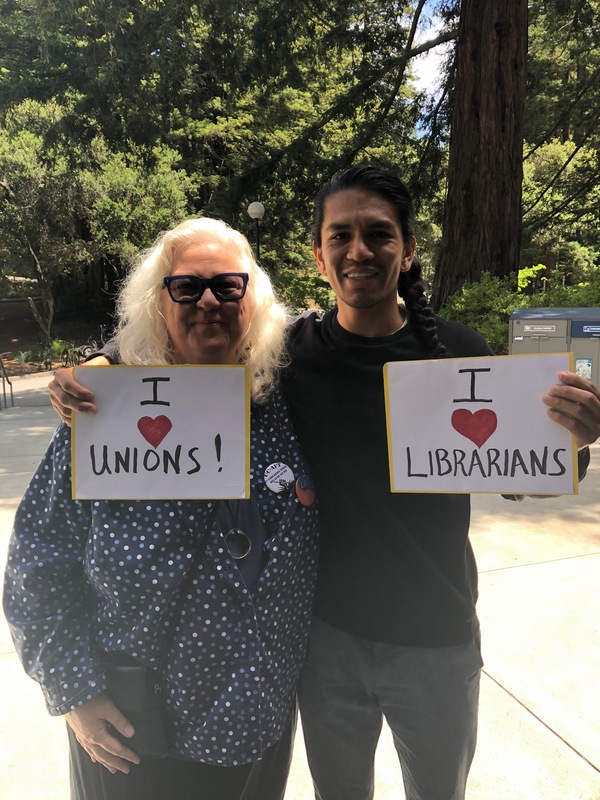 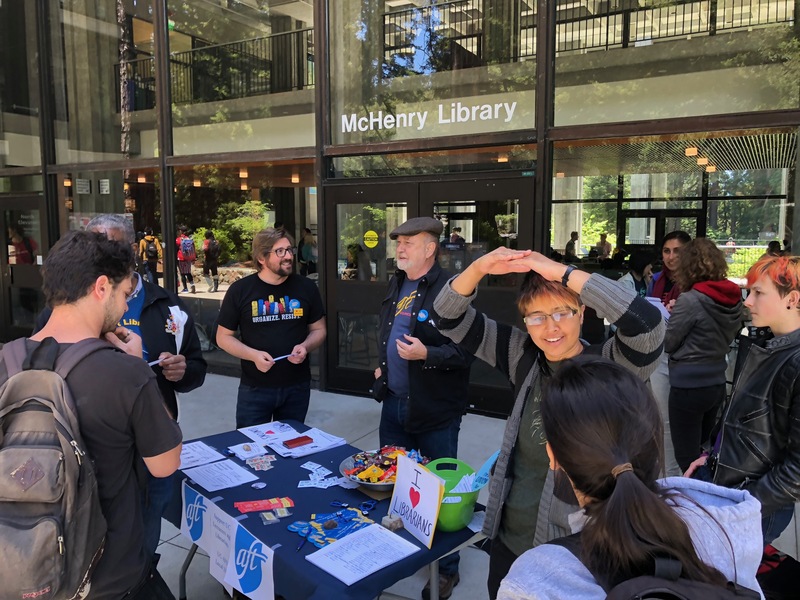 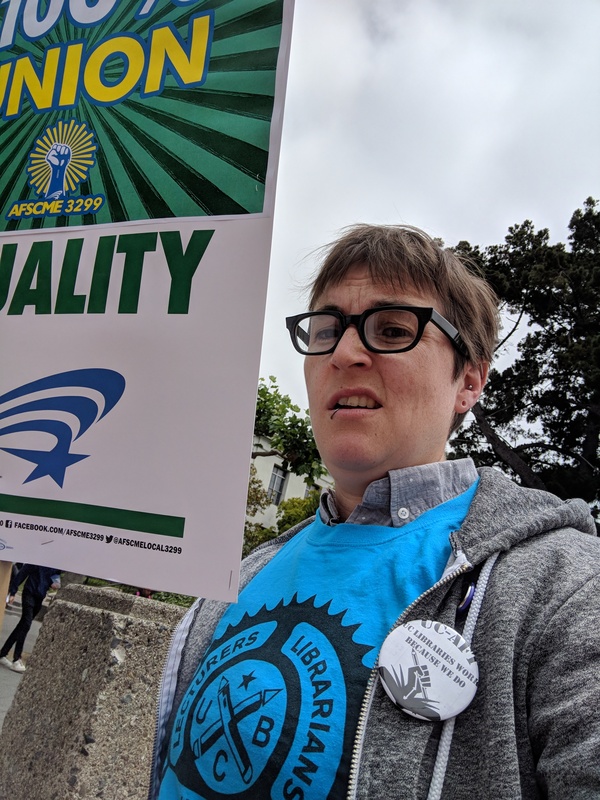 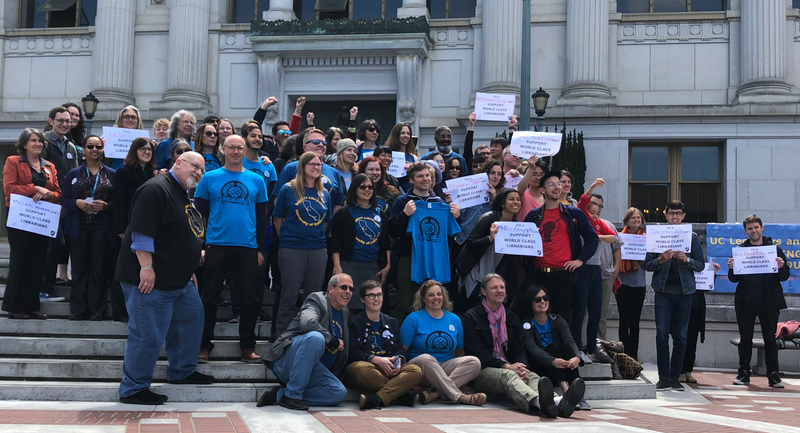 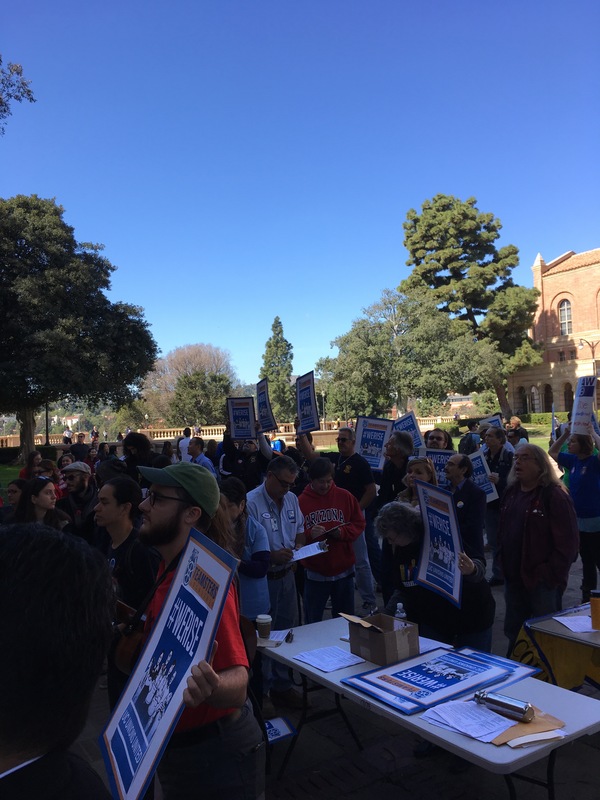 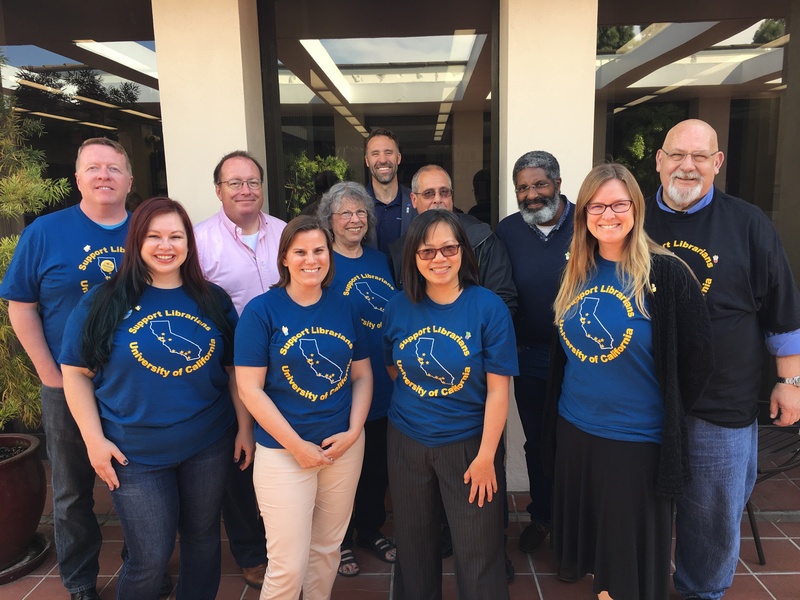 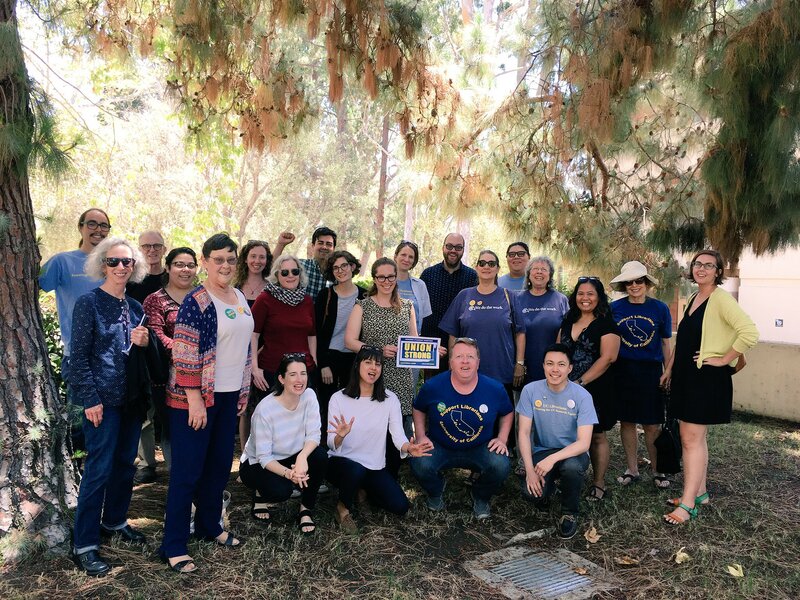 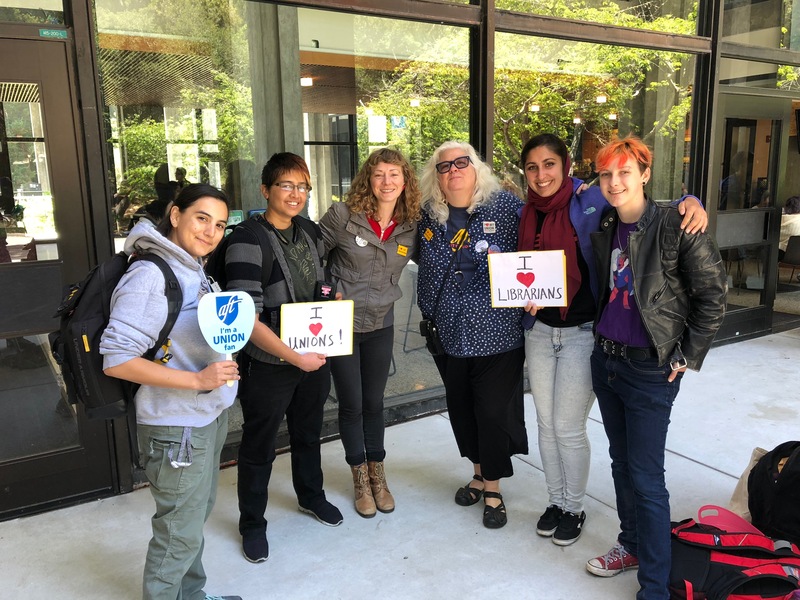 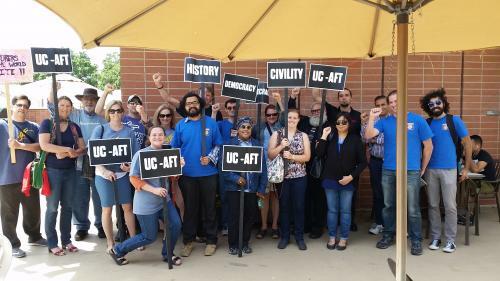 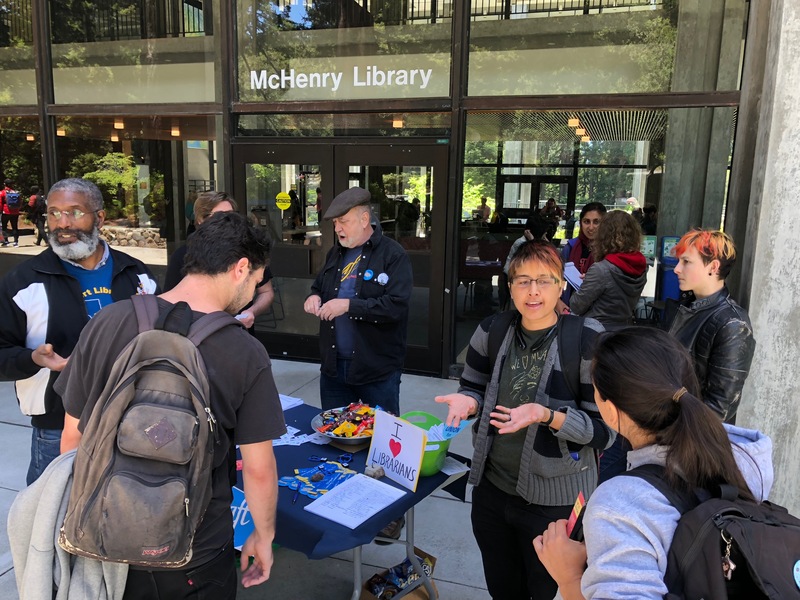 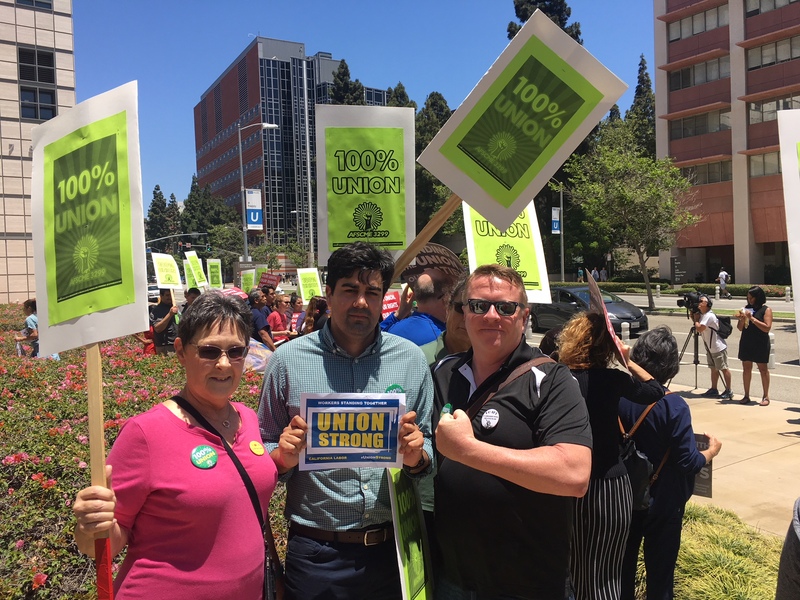 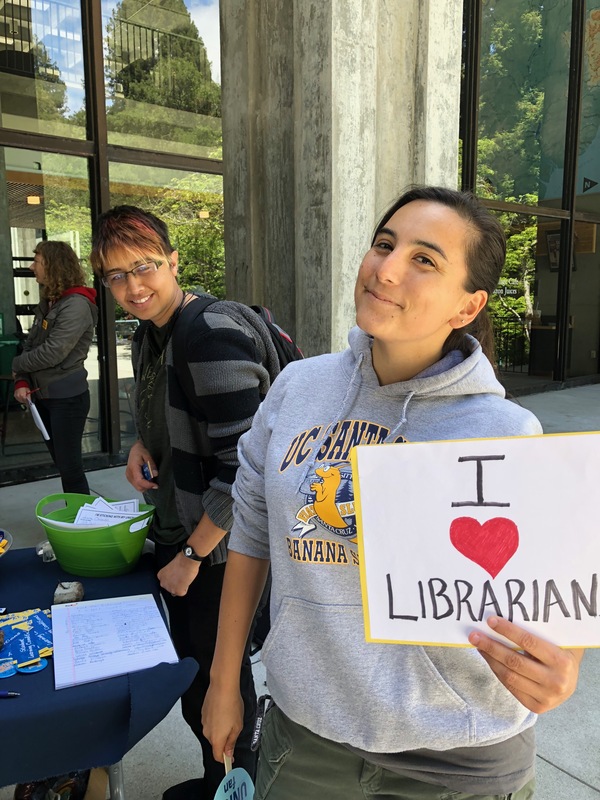 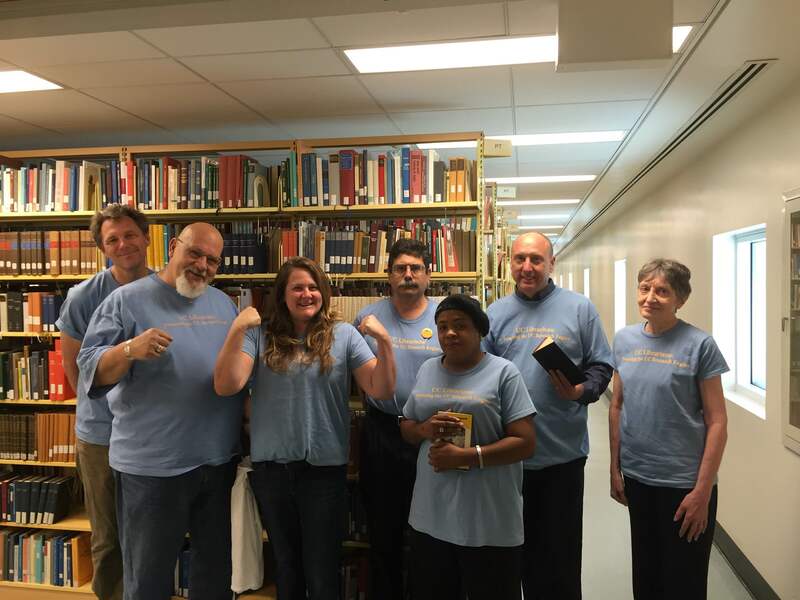 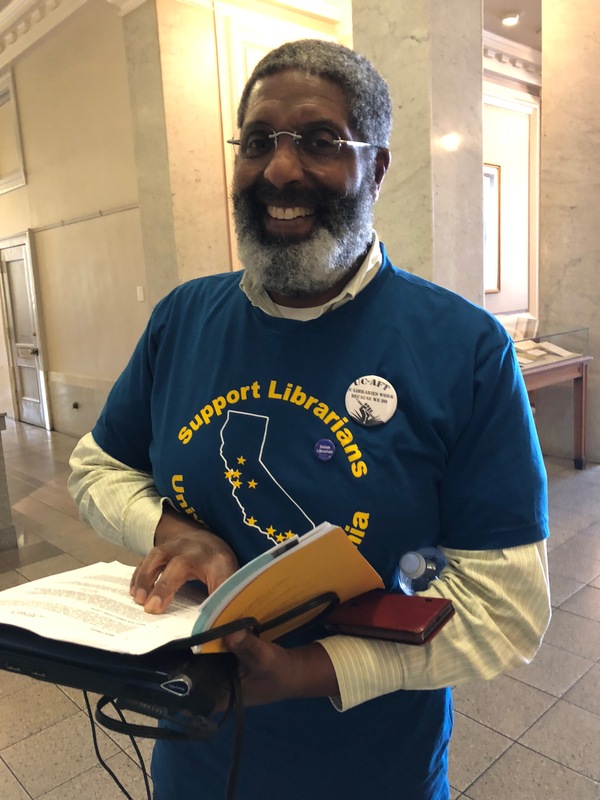 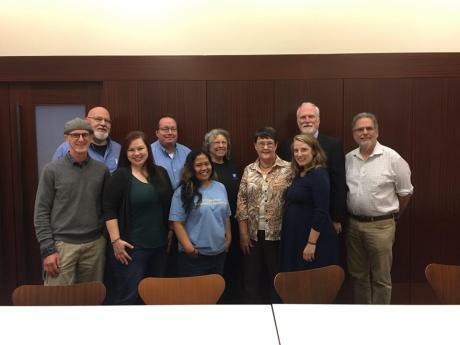 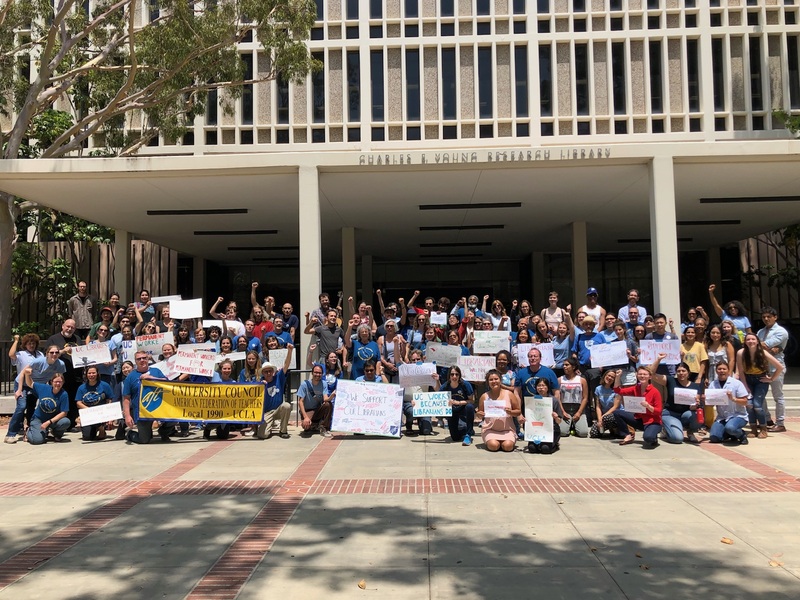 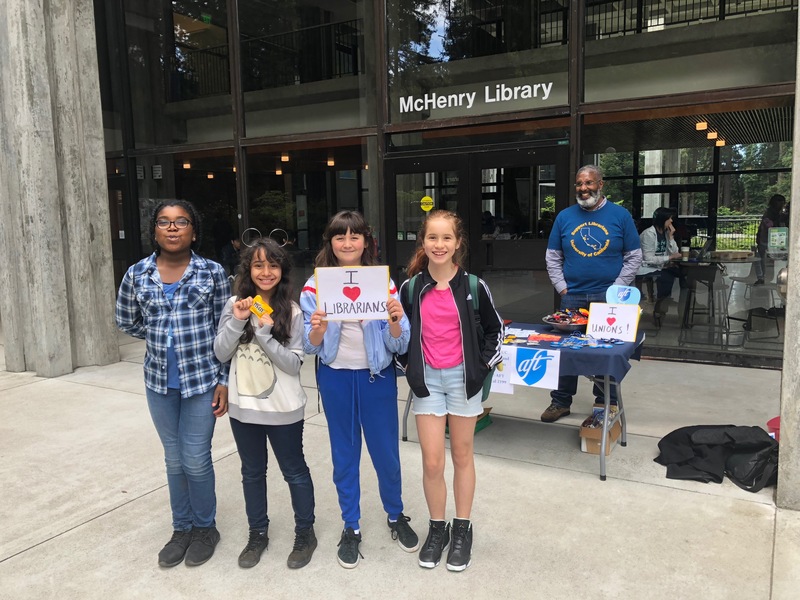 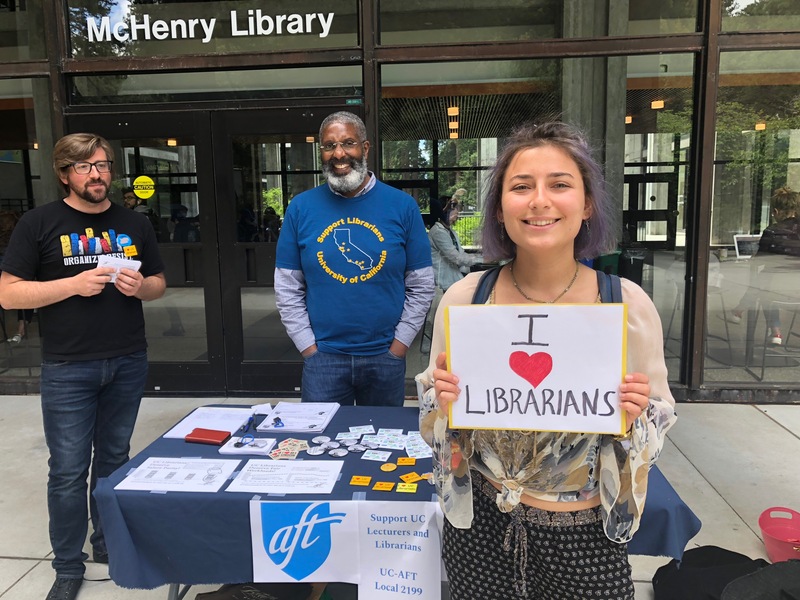 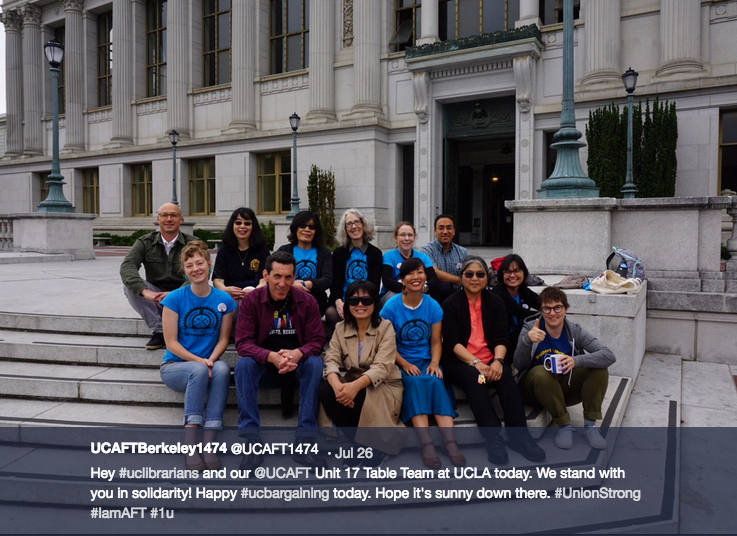 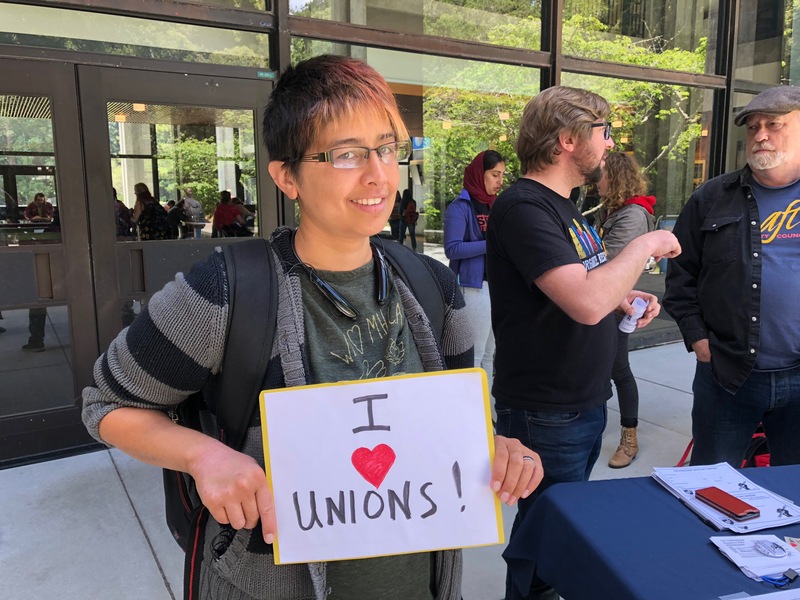 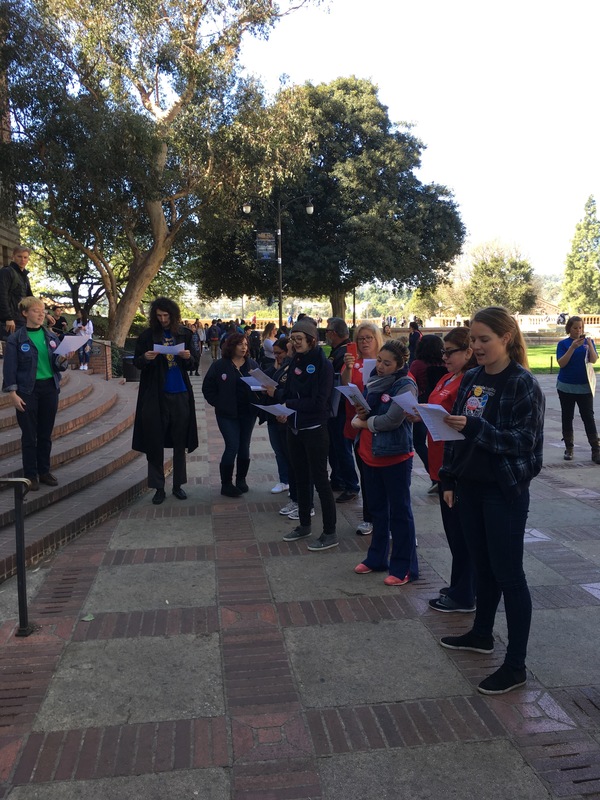 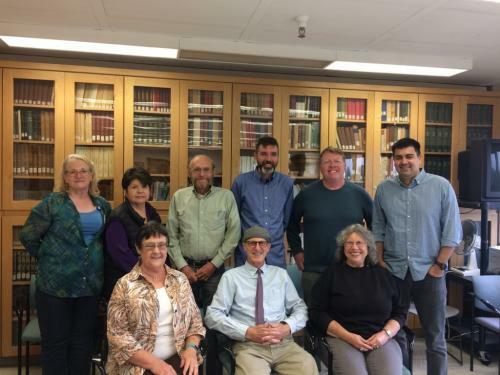 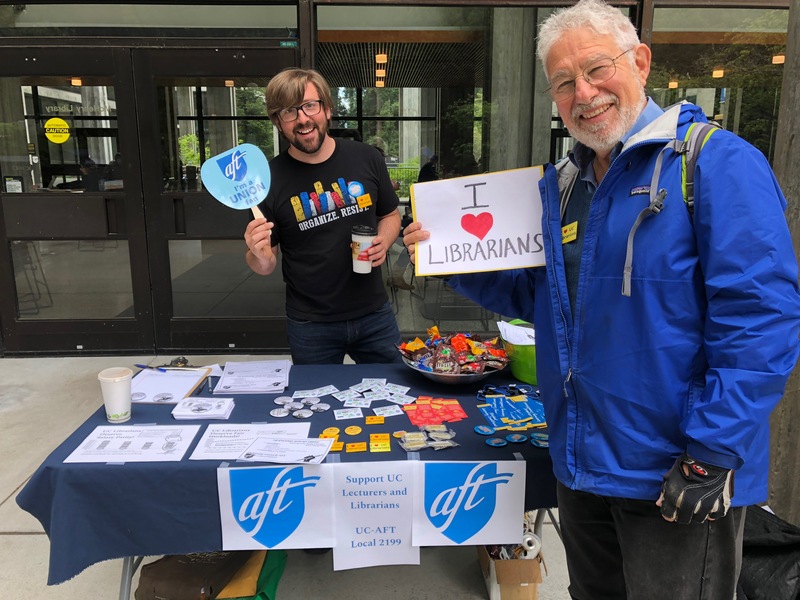 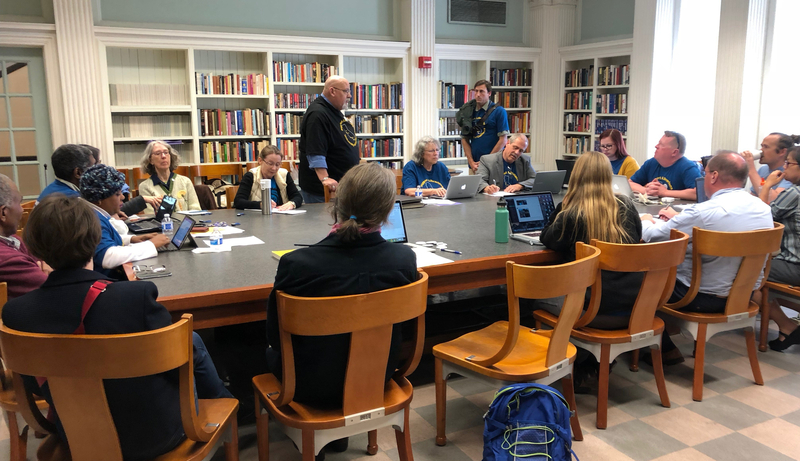 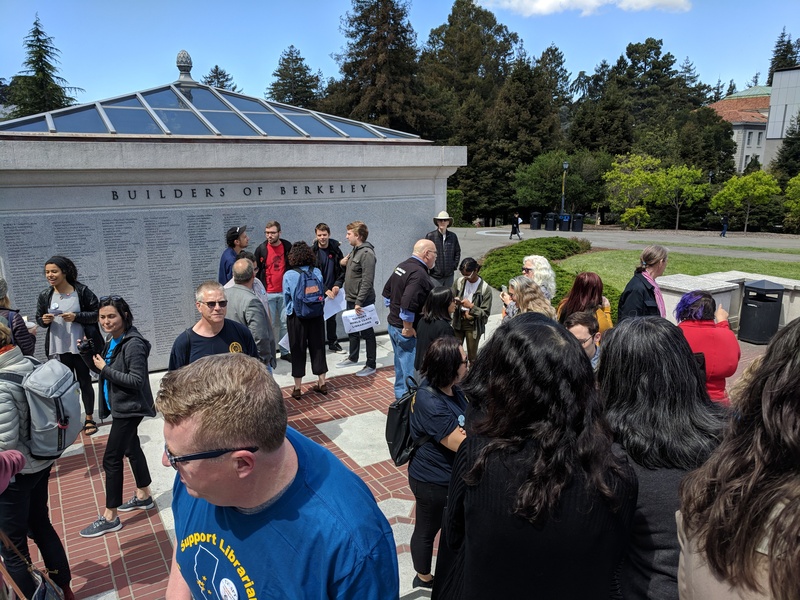 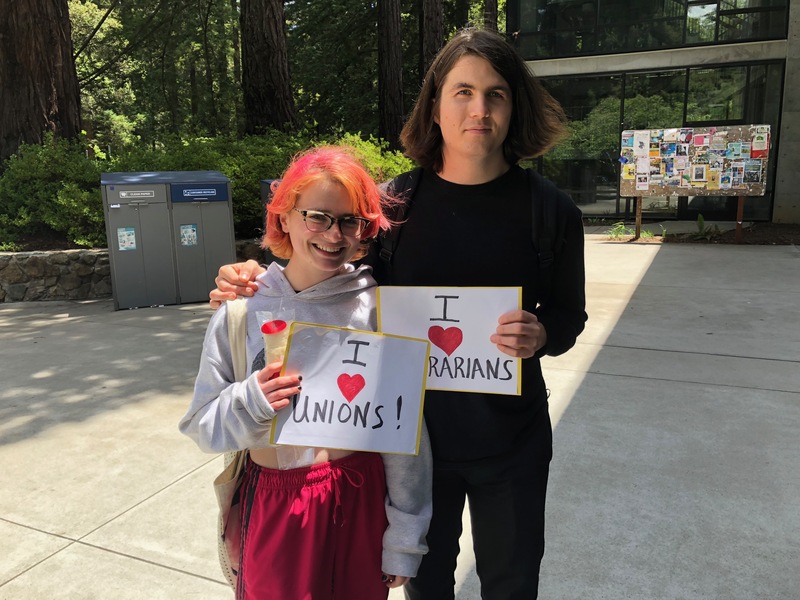 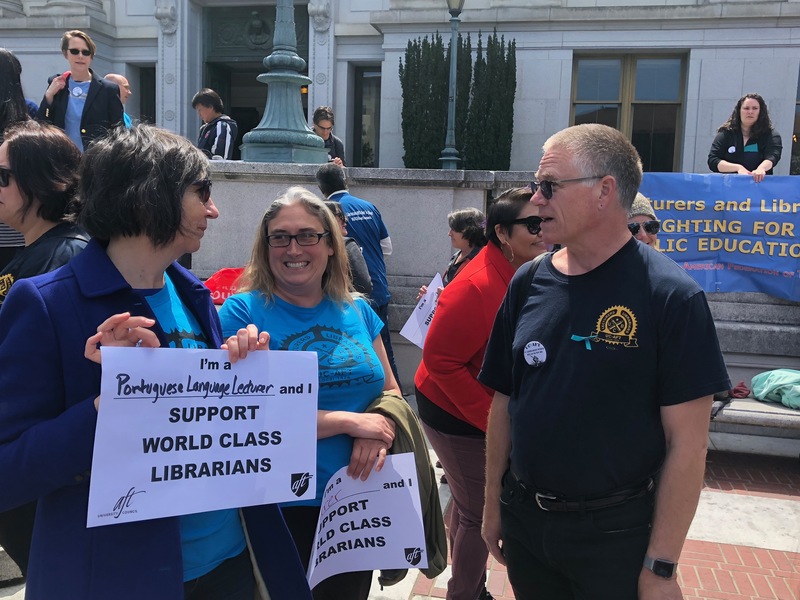 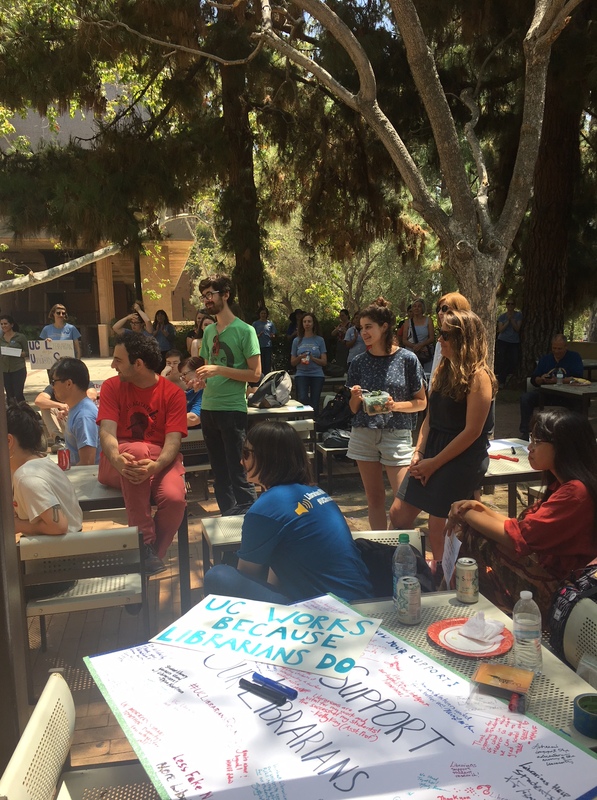 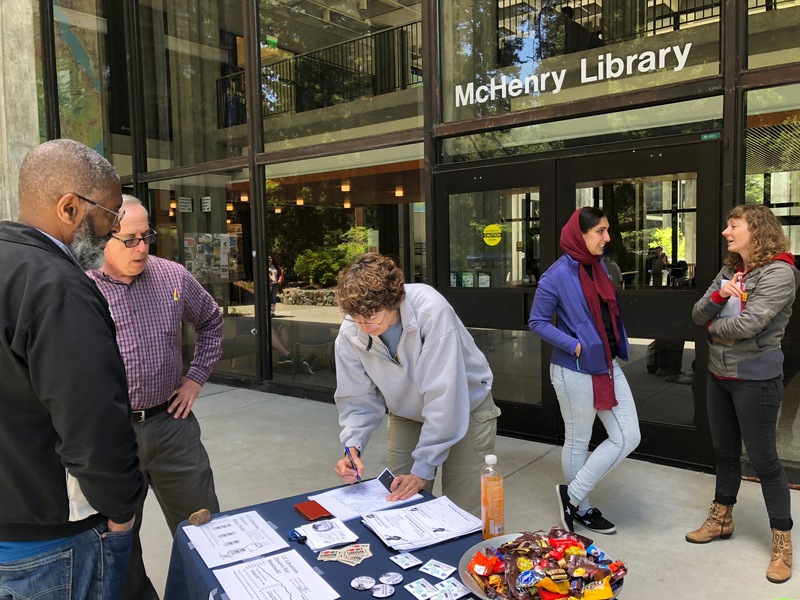 CUCFA and CA-AAUP therefore urge UC President Napolitano to instruct UC negotiators to grant academic freedom to university librarians as they rightly deserve and have requested. 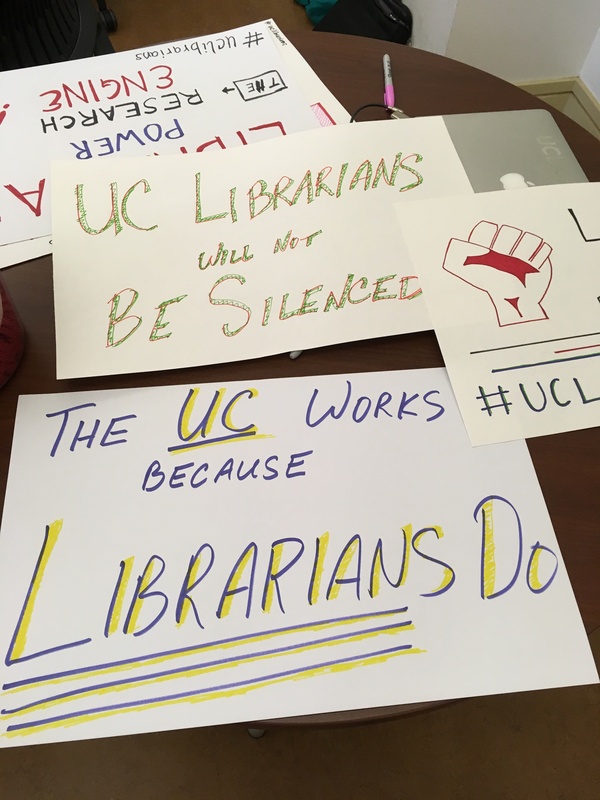 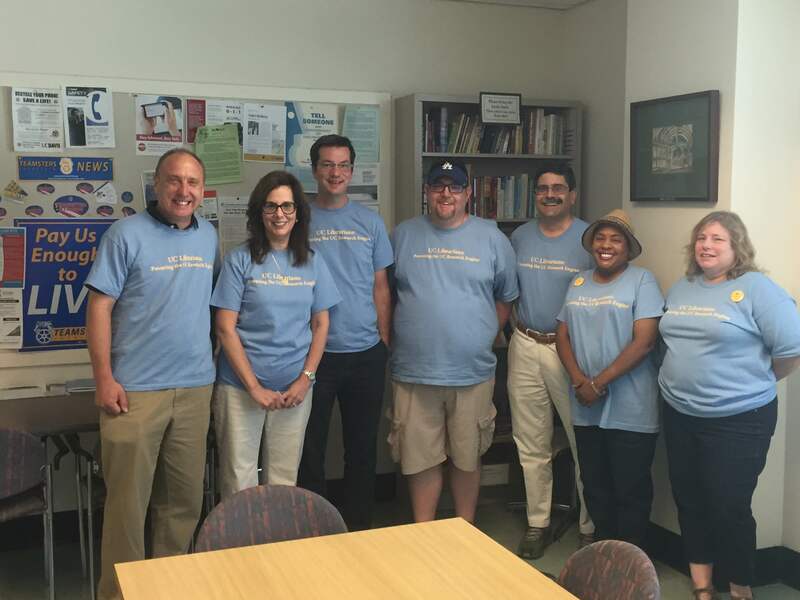 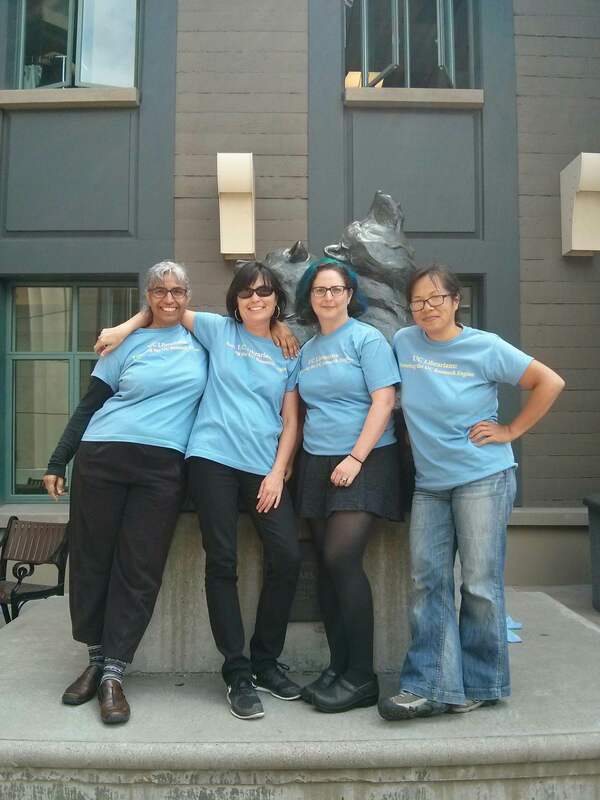 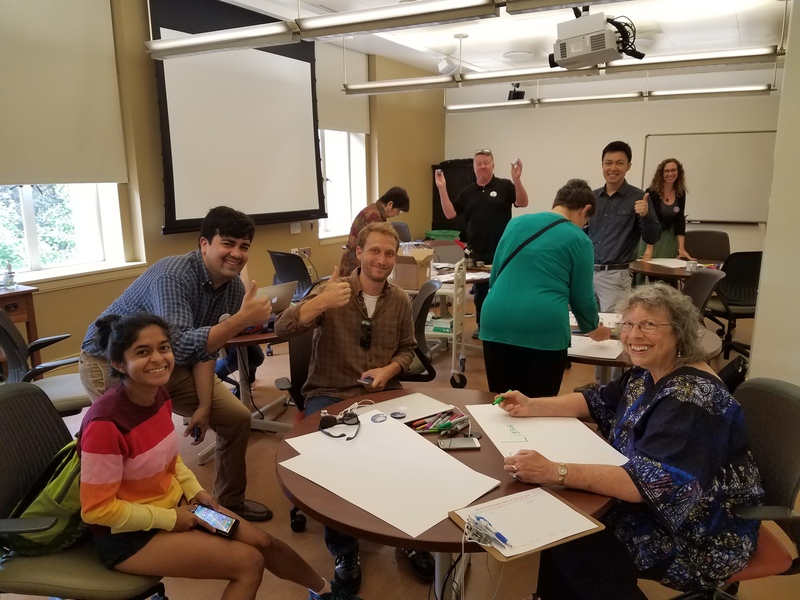 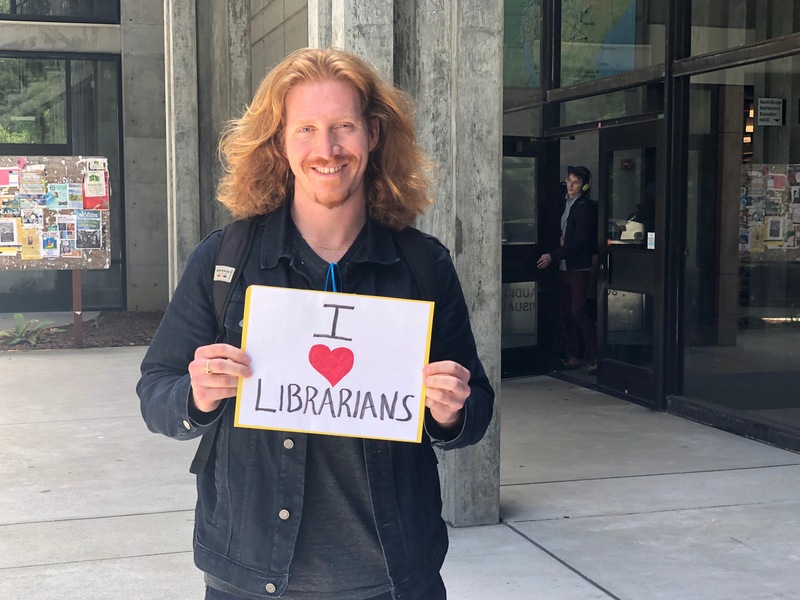 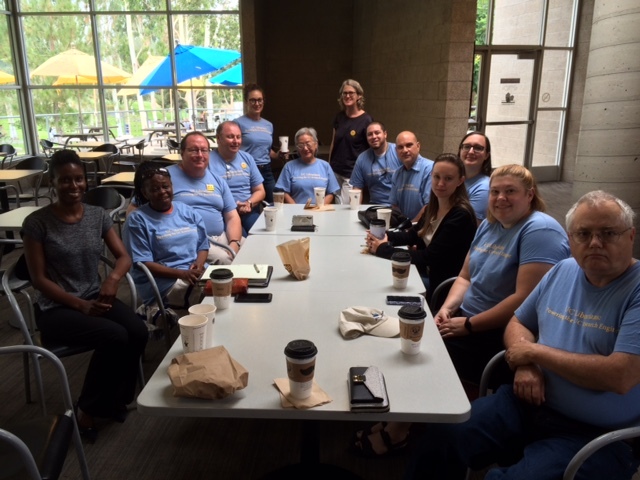 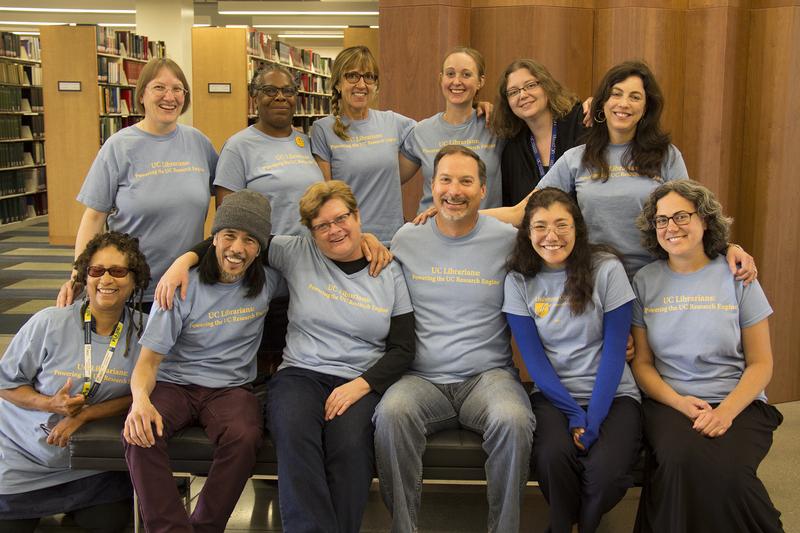 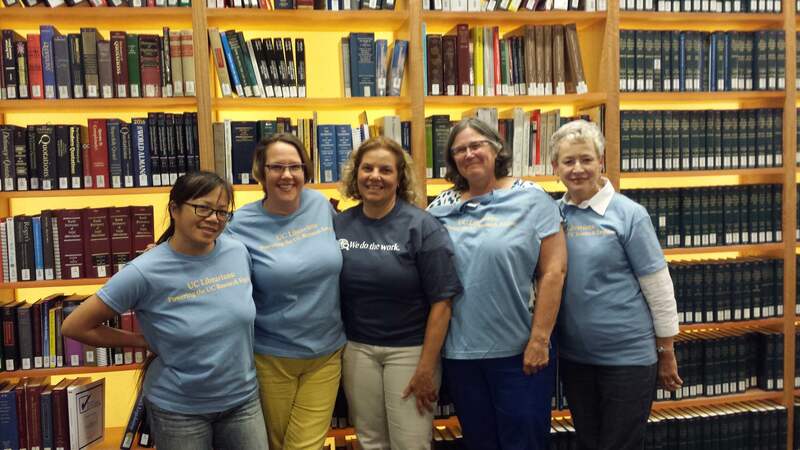 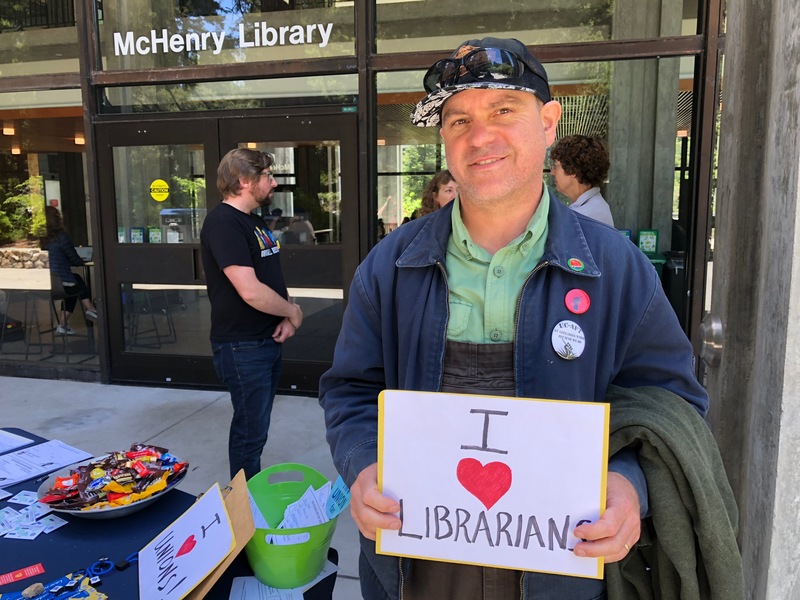 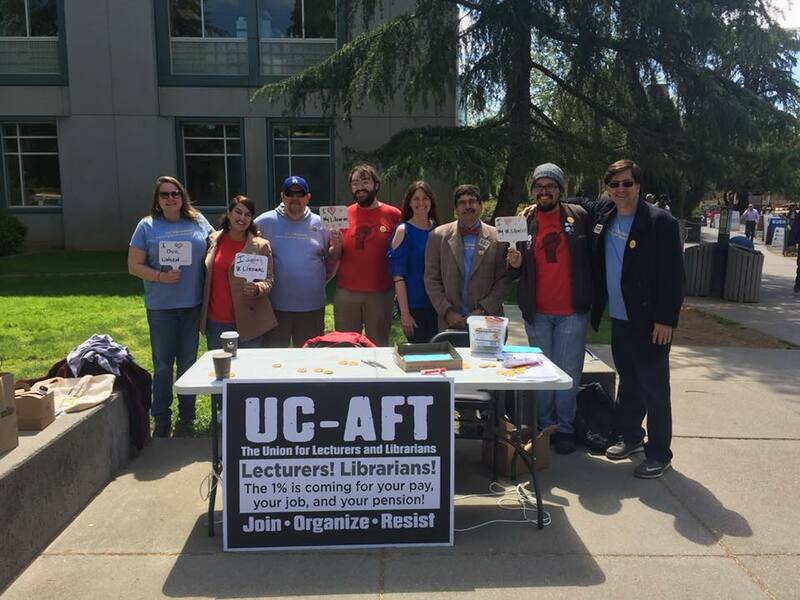 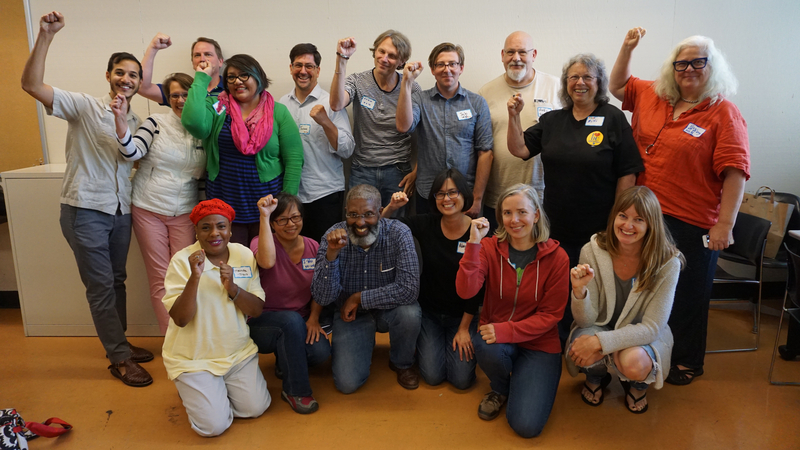 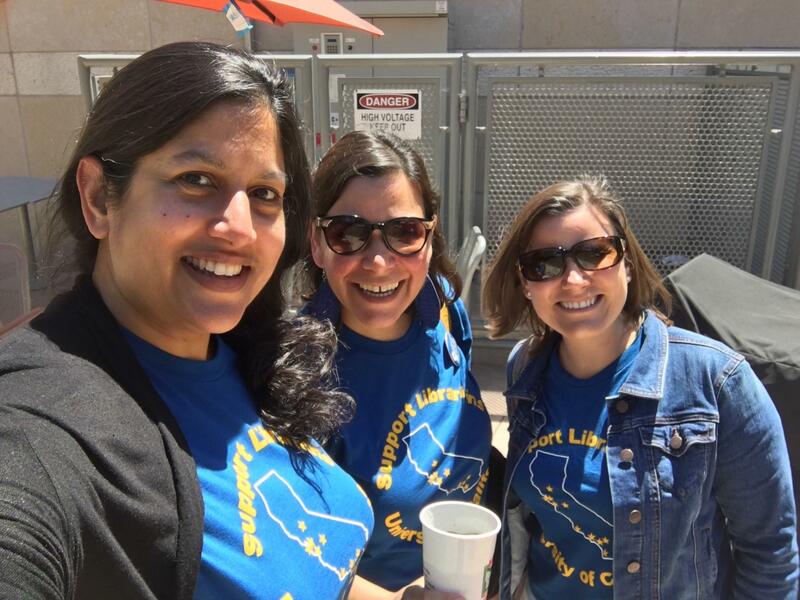 Previous Previous post: Academic Freedom and UC Librarians: It’s a perfect fit.